A350 XWB News: Portable orbital drilling system for A350 pylon assembly. Portable orbital drilling system for A350 pylon assembly. Novator AB has been awarded a contract for advanced portable Orbital DrillingTM systems from Airbus A350 XWB program. The systems will be used in the 2nd production line of the engine pylons which is currently being set up in the St. Eloi plant in Toulouse, France. 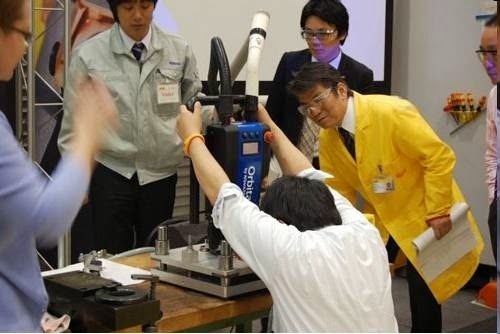 By using Orbital Drilling, Airbus will be able to drill and install fasteners on the Airbus A350 XWB pylons without having to disassemble the structure for deburring and cleaning operations. 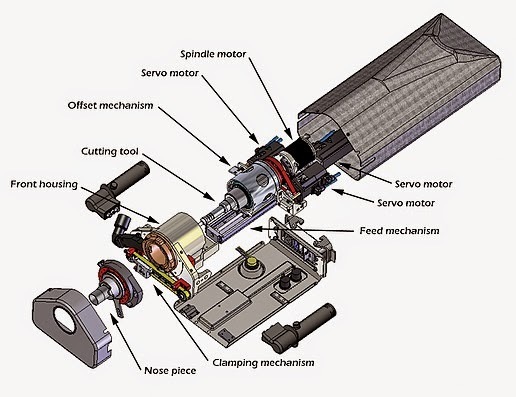 Avoiding the disassembly and reassembly, significantly increases the efficiency and productivity in the assembly process. “We are very proud and happy that Airbus chooses our equipment for the 2nd engine pylon production line in St. Eloi. This shows that they see great value in using our systems and in the Orbital DrillingTM technology.” says Hans-Petter Andersson, Novator's CEO. Orbital DrillingTM can make the hole in one single step. 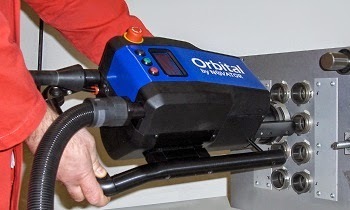 The Orbital technology is very versatile, as the same tool can be used for several operations. 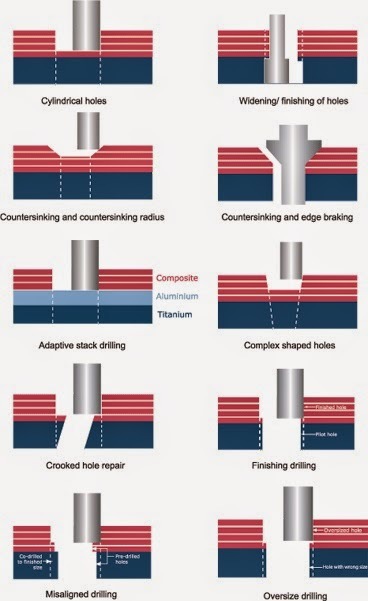 Novator's solution reduces the feeding force into the material, leading to minimal burring in metals, minimized risk for delamination in composites and prolonged tool life. Novator is a high-tech engineering company focused on providing efficient drilling solutions based on, but not limited to, the patented Orbital Drilling™ technology. 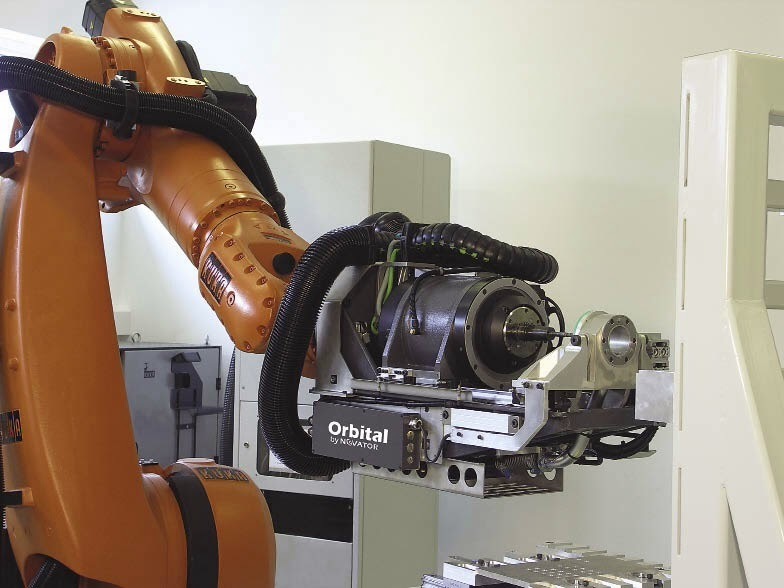 Novator (headquarter in Stockholm, Sweden) holds a number of patents around the world that are directly related to Orbital Drilling and hole production. 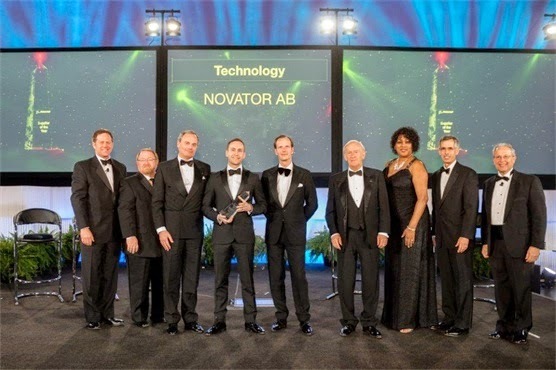 Last April, Novator was recognized as "Supplier of the Year" in the Technology category by Boeing.